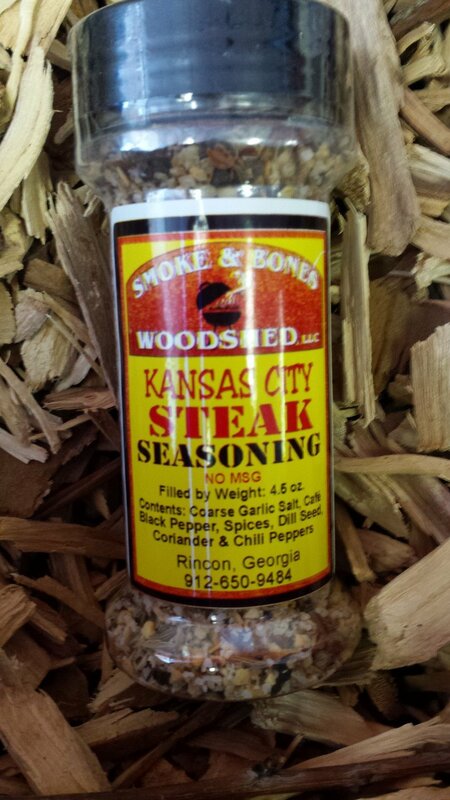 We created this blend of spices for steaks over 10 years ago. It remains one of our best sellers. Add to steaks on the grill toward the end of the cooking process because its a course mixture. This blend is our salute to the great tradition of Kansas City BBQ. Use it as a dry rub for pork ribs, but it's also great on lamb skewers, steaks, and chicken. Ingredients: Coarse Garlic Salt, Cafe Black Pepper, Spices, Dill Seed, Coriander, Red Chili Peppers.